Thank goodness our Huskers rallied at the last minute to win last week, so let’s cheer them on to keep their streak (of 1) going. 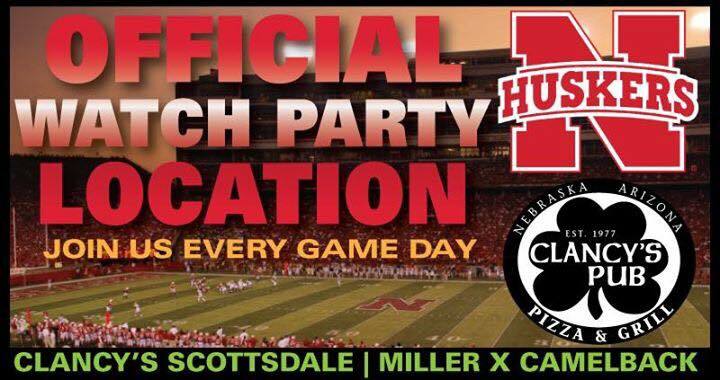 This week the Huskers are back at Memorial Stadium to take on the Northwestern Wildcats (5&3, #2 in Big Ten West) Saturday 11/4 at 12:30 p.m. AZ time. 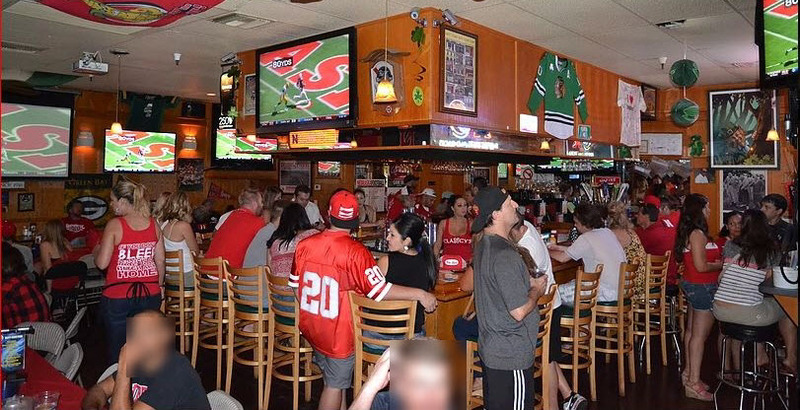 Our featured watch-site this week is Clancy’s Pub at 4432 N Miller Rd.in Scottsdale. They have been known to make great runzas, but also to run out, so order early.